We hope everyone is having a fantastic Memorial Day weekend! 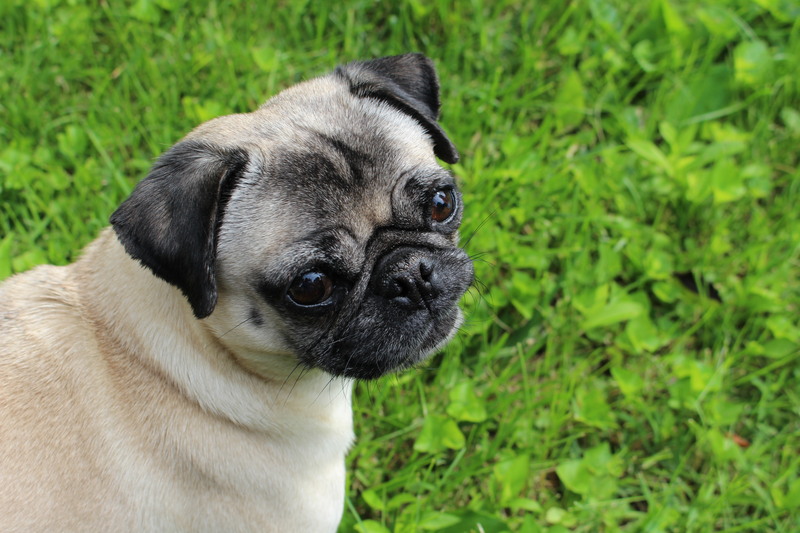 As you hang outside with your awesome pugs (and other furry friends), please make sure that you have your flea and tick preventatives to protect them since the season is in full swing. If you have run out preventatives, consider using 1-800 Pet Meds like us. It saves us a good amount of money (about 10 dollars) every time we buy from them (and we only have one pug!). To be completely transparent, the link above IS an affiliate link – meaning if you click the link and then buy from them, they will give About Pug a small portion of the sale at no cost to you, which really helps us keep the lights on! Most of all though, please make sure to keep your pugs safe and happy so they can enjoy the nice weather too!